Custom Team Order - Please Call for Price Discounts. Minimum order of 12. Supplex shell, elastic waist, back patch pocket, leg zipper, hemmed cuffs. · Supplex shell, elastic waist, back patch pocket, leg zipper, hemmed cuffs. 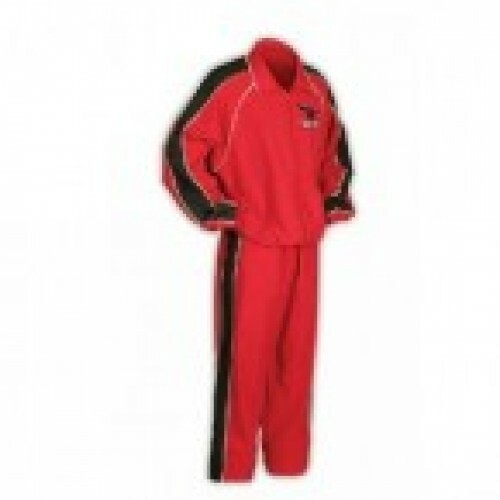 · You choose your team colors and trim and provide us with your team logo. 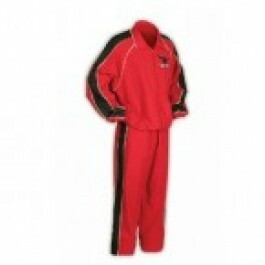 CALL FOR CUSTOM ORDERS OR TO PURCHASE THE JACKET OR PANTS SEPARATELY.